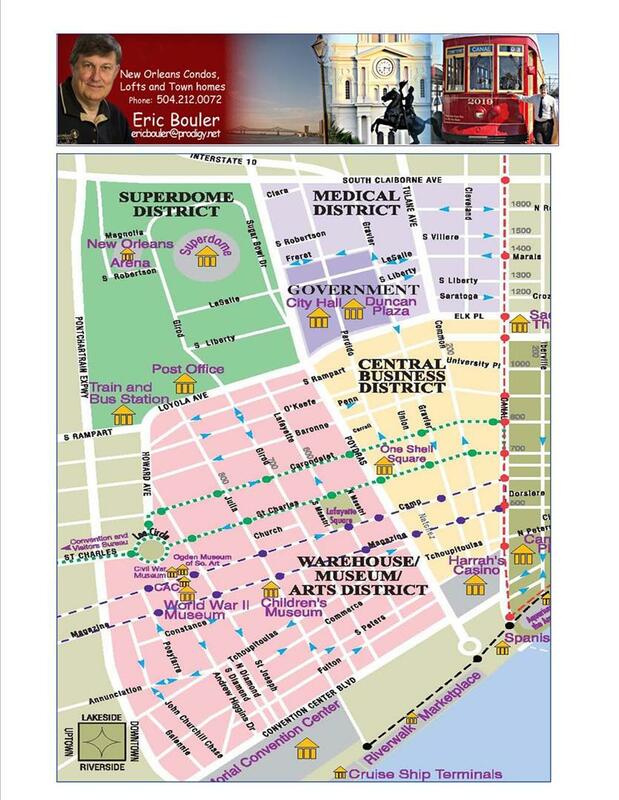 Thank you for visiting New Orleans Warehouse District Condos and adjacent neighborhoods! 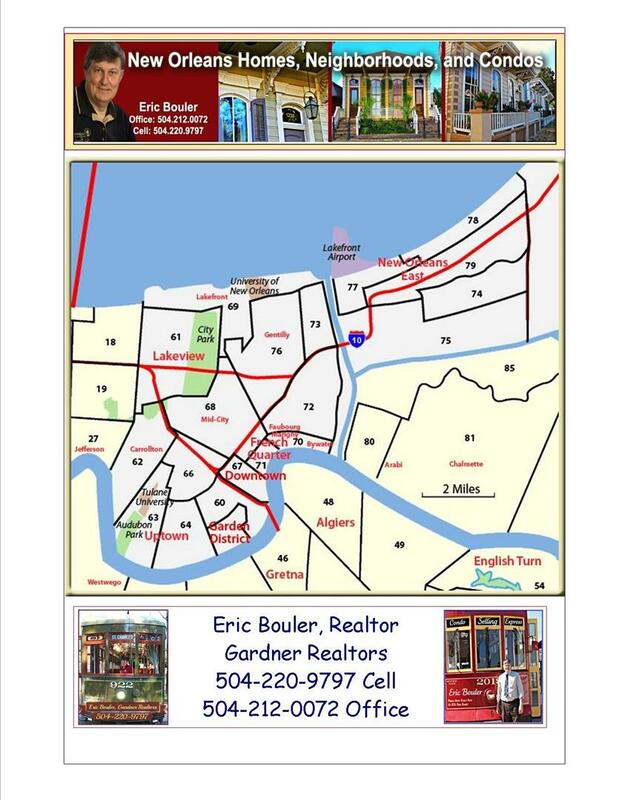 This is a one-stop real estate website for all your home buying and selling needs in New Orleans Condo Market. 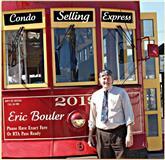 We are professional real estate brokers and agents who will help make your search for a new home an enjoyable experience in the New Orleans Condo Market. 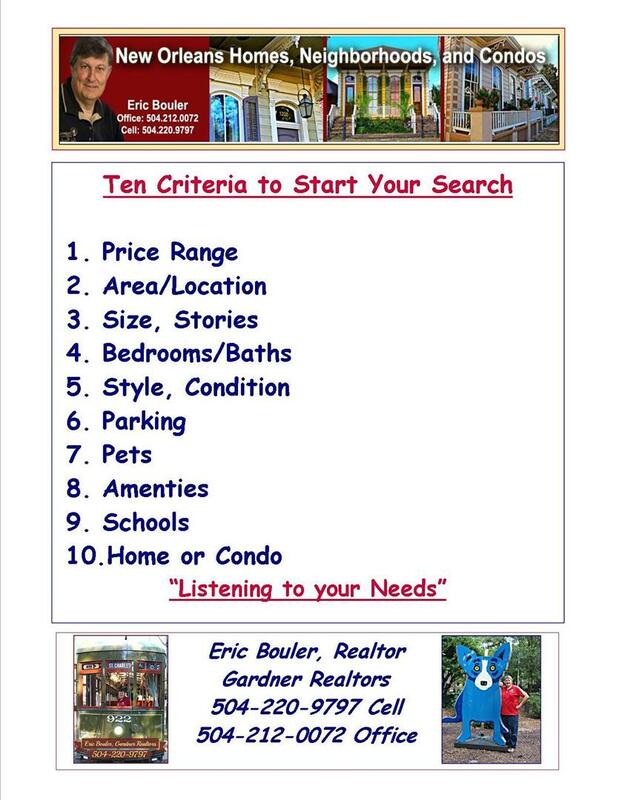 Let me know what you are looking for and I can always narrow the search done to the best 3-5 properties. 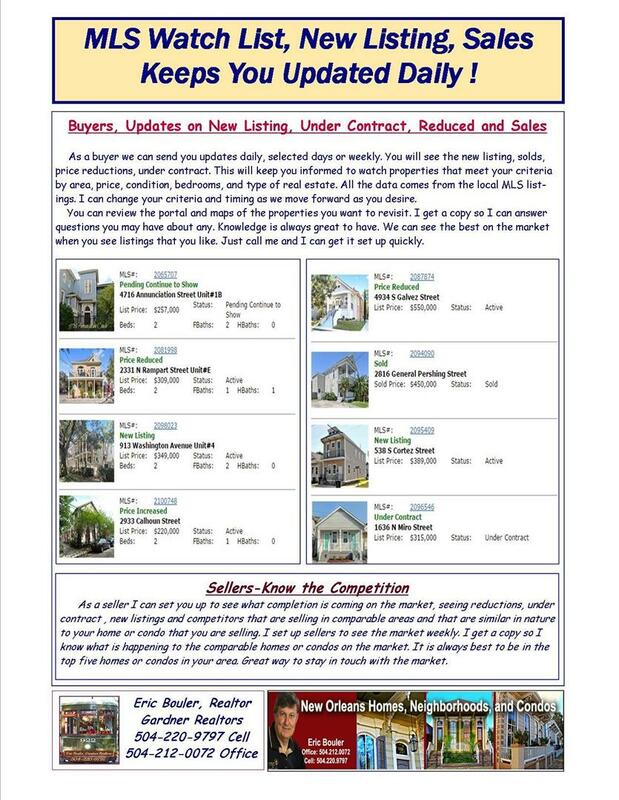 I can also set you up to see the new listings that meet your criteria on a daily or weekly basis. 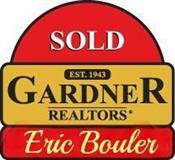 You also get to see the sales and those going under contract.